The customs agent looked at my list and eyed me suspiciously. 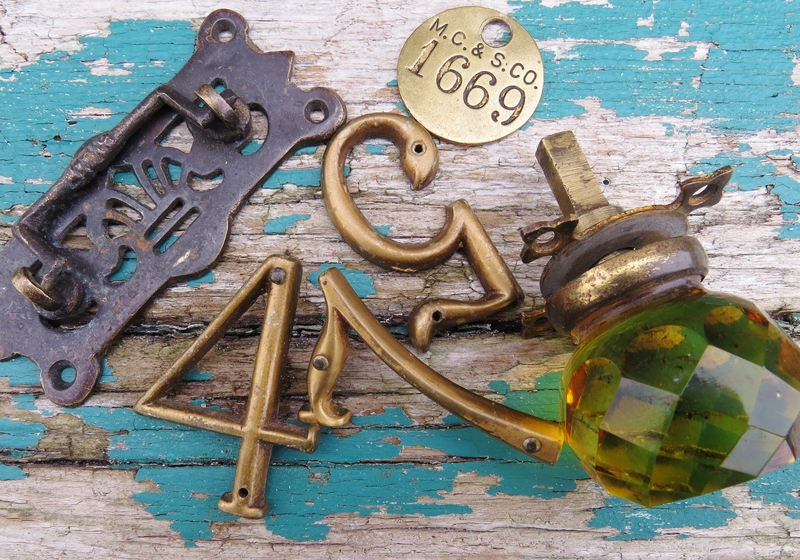 “Yes”, I said, and happily held up my small plastic bag of delicious patina. Clearly he did not understand my enthusiasm. I had just spent hours inside a small Canadian junk store hunting for “smalls” and there were drawers and shelves full of treasures. With each new exclamation of joy I uttered, the store owner had to come and look at what I had found and share in the pleasure of discovery. We were fellow junk hunters bonding. Customs, on the other hand, was not a bonding experience. But the agent did send me on my way with no extra hassles. 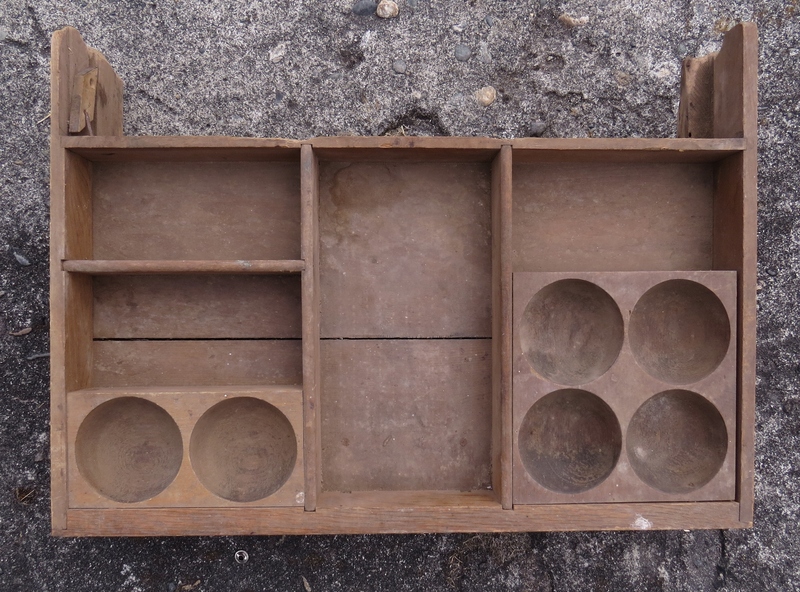 As an assemblage artist, I need a large stash of vintage objects, some of which I have no idea what they are. They just look interesting. Sometimes I feel like Gollom when I get home and lay out my Precious stash. After sufficient oohing and ahhing, I sort and either display them on shelves or put them in labeled drawers. Unlike Gollom though, I am pleased to relinquish my treasures for the right project. A watch, for instance, which appeared here, was a gift from friends who were clearing out their basement. In fact, I got at least 5 old watches that evening and since time is always a theme for me, I am delighted to have them. The act of repurposing old objects is part of my attraction to assemblage. It’s a gathering of old stories drawn together to create new stories. I currently have 5 assemblages cooking in my imagination, each with at least one object that began the story. 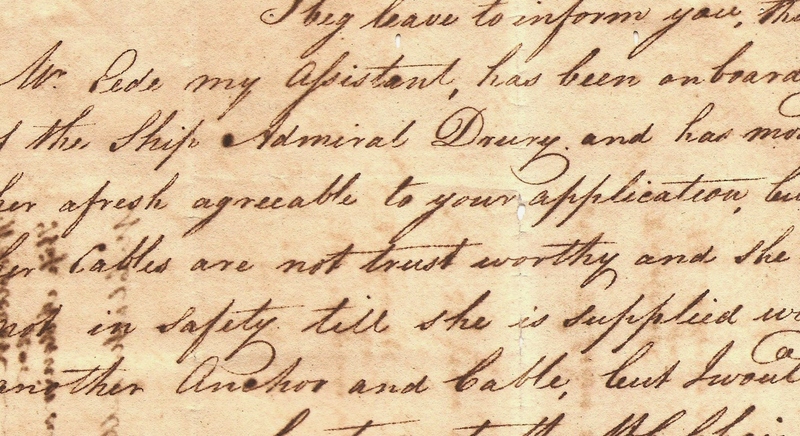 There is “Admiral Drury’s Homecoming” which was sparked by this old letter. “You Can’t Take it With You” was inspired by an old money drawer I bought from Aurora Mills Architectural Salvage. Look at this beauty! 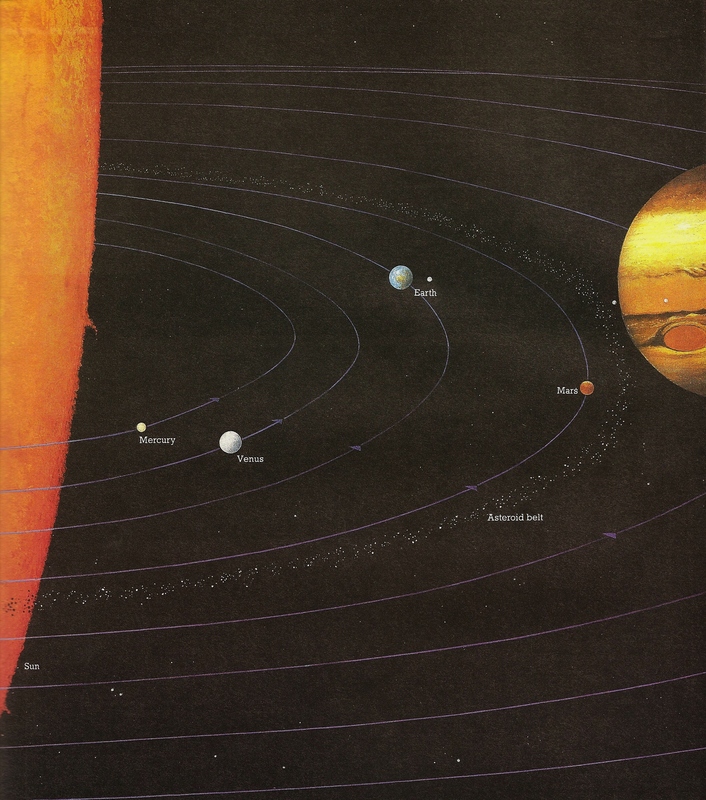 An old Atlas of the World has got me thinking about the “Inward/Outward Journey” with this illustration. 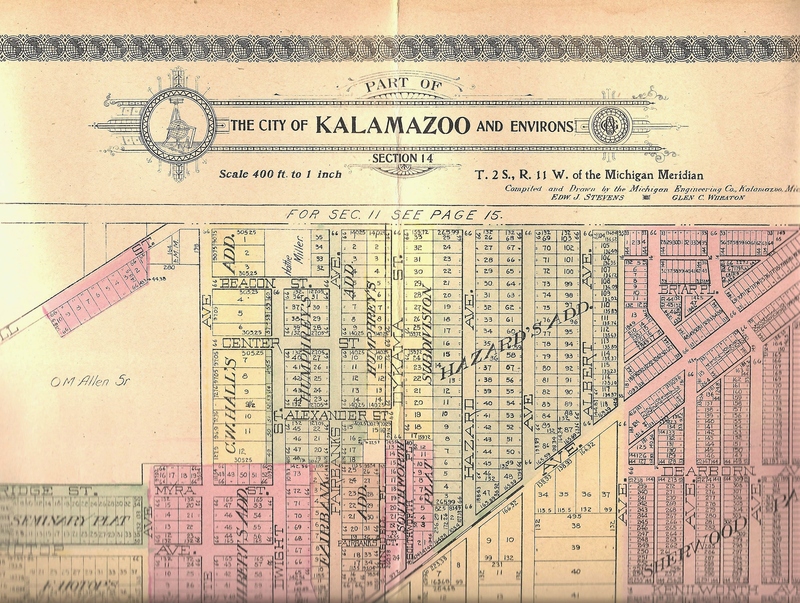 “Kalamazoo” started with this old hand colored map. 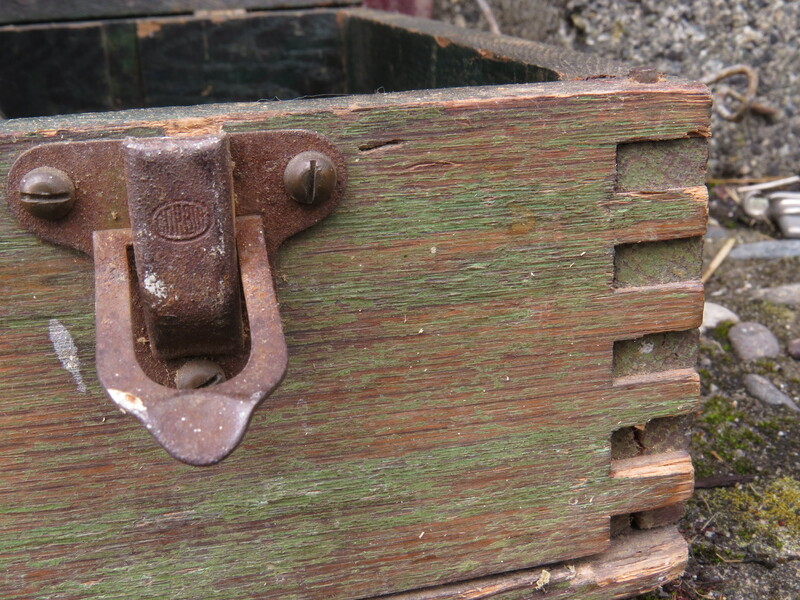 And this old Stanley tool box is already becoming “Lucky Town”, named after a vintage game I found on Etsy.